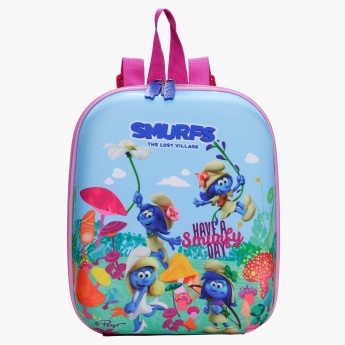 Boasting a Smurfs print in bright hues, this bag looks appealing and is great for a picnic or short vacations. 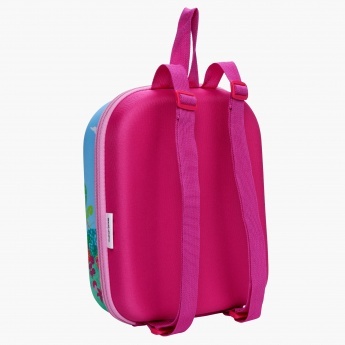 This insulated bag will preserve the heat to keep the food hot and is also great for keeping cold beverages. 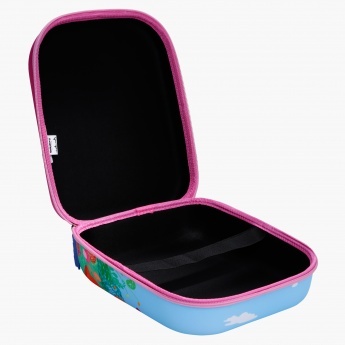 It has a zip closure to secure the tiffins in one place.